In this episode, we look at almsgiving with a specific focus on the mission of Unbound. Author and CatholicMom.com founder, Lisa Hendey guests and shares her experiences with Unbound. This includes her recent to trip to India to meet a woman she has sponsored. Pat also shares about her own struggles with Lenten disciplines, and how the struggles is usually an indication that we’re on the right track. And that we can offer up our struggles and humiliations for the sake of others. 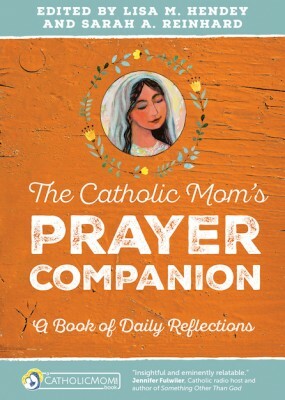 Need a prayer companion for your motherhood vocation? CatholicMom.com has got you covered! Not only is CatholicMom.com a great source of inspiration and community for mothers, but its also a tour de force when it comes to book publishing, thanks to the ongoing work of CM founder and Catholic author, Lisa Hendey. 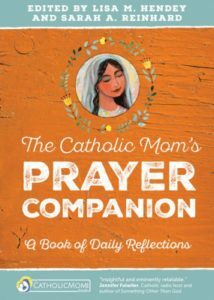 This episode brings together Lisa Hendey and author-editor Sarah Reinhard together to discuss their latest collaboration with a cast of thousands, The Catholic Moms’ Prayer Companion: A book of daily reflections. In this program we look at the art of giving — specifically, the work of alms-giving as we come to the Lenten Season. Together with my guests, Sherry Brownrigg and Lisa Hendey, we talk about the work of almsgiving this Lent through the mission of Catholic Relief Services (CRS) and its Lenten apostolate called “Rice Bowl”. Both Brownrigg and Hendey recently toured CRS’s mission in Colombia’s coffee country and share their pilgrimage stories and their passion for Rice Bowl as a powerful means of almsgiving and personal transformation. Don’t miss the links below to see how you can enhance your personal or family almsgiving through the Rice Bowl. AW 203: The Online Catholic Conference 4 Moms for this Lent. AW 126: Among Women listeners share their favorite Lenten devotions. “Among Women” Guests: Lisa Hendey, and Pat Gohn, inside Pat’s ’14 Mini Cooper on the drive home. 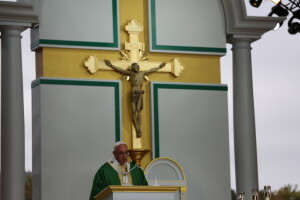 This is an extended special edition podcast with a recap of what we found most meaningful during our week in Philadelphia attending the World Meeting of Families and the Papal Mass with Pope Francis. This rambling conversation took place IN a MINI, but folks, it ain’t a mini conversation. It clocks in at 90 minutes.We are two friends in real life who love to travel together and gab! Buckle up as we take the drive home and record this podcast examining World Meeting talks, homilies, the city of Philadelphia, music by Matt Maher and Andrea Bocelli, praying with saints, the people we met, and the fun we had with the global convention known as the World Meeting of Families that sparked the Apostolic Visit of Pope Francis to the US. 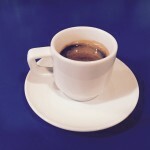 AW Espresso Shot #3: What would you ask Pope Francis? 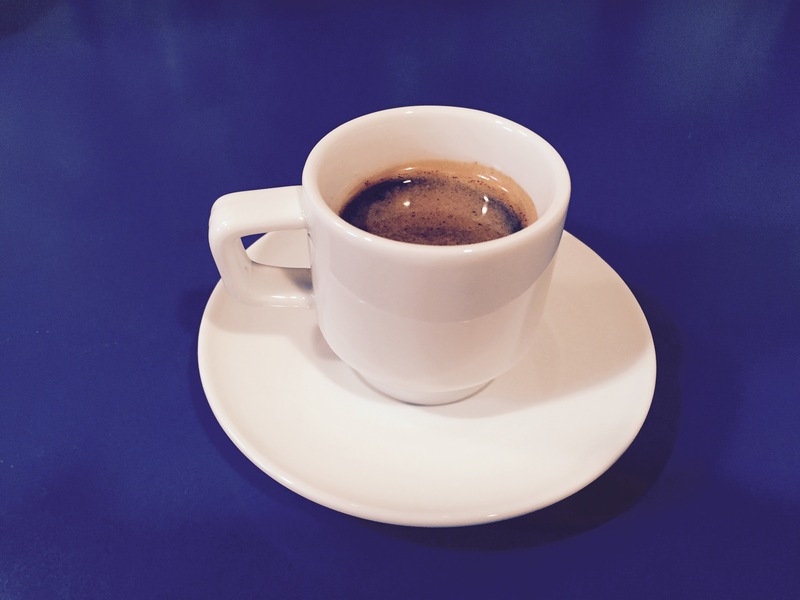 Among Women Espresso Shot #3- What Would You Say to Pope Francis? 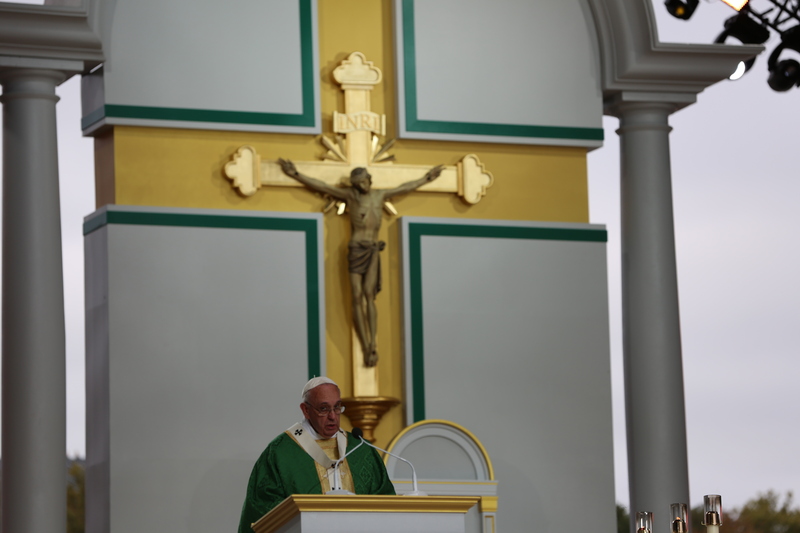 Today’s topic: What would you ask Pope Francis? During the Festival of Families in Philadelphia, aka the Francis festival, I spoke to many women asking one question: What would you like to say to Pope Francis? I hope the Holy Father is listening! At the end of the podcast listen for The Faithful Traveler, Diana von Glahn, and CatholicMom.com founder and popular author Lisa Hendey to weigh in with their thoughts. Leticia from CT: Thank you for making the media notice those with special needs by your great example of love for them. Melanie from MA: Thank you. I love you. Pray for me. We pray for you every day. My kids love you! Linda from GA: “Thank you” –probably thru streaming teams, and then she would hug him. 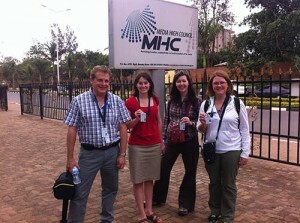 Lyn from NC: Where do you get the energy and the strength to carry out such a packed schedule as you travel? And please pray for me as I’ll pray for you. Ivanna from TX: You are in my prayers daily! Tracey from MA: Thank you for living the truth! Mary from LA: keep being brave by the power of the Holy Spirit and with Jesus Christ as your Savior you are making people uncomfortable – and converting hearts. Praise God! I love you Papa Francesco! Elizabeth from NC: Holy Father, you had a couple of hard acts to follow and now you have created one yourself! Carol from NY: Your beaming smile and gentle humor in Philly Saturday night personified God’s LOVE. The 2013 Egan Journalism Fellows at the Media High Council in Kigali, Rwanda. This week we explore the reflections of author and CatholicMom.com founder Lisa Hendey as she talks about a troubling subject: the 20th anniversary of the Rwandan Genocide. Although this conversation is challenging, in terms of the devastating horror of genocide, and its continued threat in the modern world, it is also one of hope and the grace of forgiveness amid deep sorrow. Lisa explains the opportunity she had as a recipient of the Egan Fellowship from Catholic Relief Services, to visit Rwanda last fall. She details the effect the mission had on her, and the seeming miraculous graces she found there amidst pain and heartbreak. Enter the free drawing for the rosary blessed by Pope Francis, by sending your comments to Pat Gohn at amongwomenpodcast@me.com, or to the Among Women podcast Facebook page, or add them to the comments box below. This is a special edition of Among Women, where we depart from our normal format and take time to consider a subject more in depth, with input from our listening audience. In this episode I spend some time sharing on the subject of joy, and how J.O.Y. is an acronym for a Christian life that puts Jesus first, others second, and yourself last. I also share from Psalm 37 and spend a little bit of time unpacking what that psalm means to me. I’m grateful that several listeners and former guests of Among Women phoned in and wrote to me about the subject of joy, and its a pleasure to add their voices to the podcast. This is the last podcast for 2012, and I plan to return the week of January 7, 2013 with a new show. A blessed Advent and a Merry Christmas to you! We have a free drawing this week for free books: Wrapped Up, by Teresa Tomeo and Cheryl Dickow, and for Elizabeth, a novel by Cheryl Dickow. Send your name to enter our drawings to Pat Gohn at amongwomenpodcast@me.com, or to the Among Women podcast facebook page. The drawing will be held at 12 noon EST on Dec, 21, 2012. —A Book of Saints for Catholic Moms: 52 Companions for your heart, mind, body and soul. Pat’s review of the new book is here. To add your name to our free drawing to win A Book of Saints for Catholic Moms, message Pat via Facebook, OR, email Pat at amongwomenpodcast@me.com. Entries must be received by 6pm EST, Monday, Oct 24.